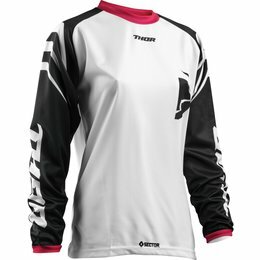 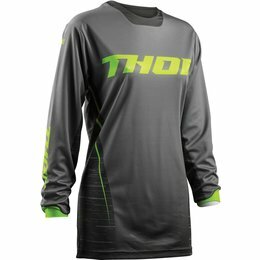 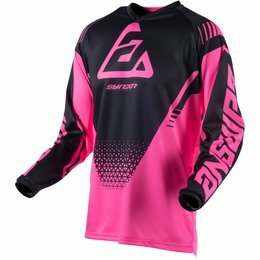 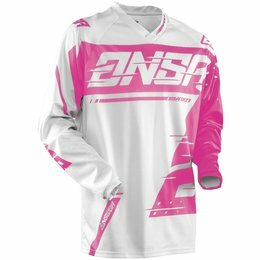 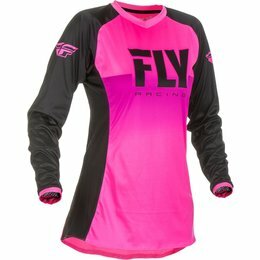 Designed by women riders for women riders. 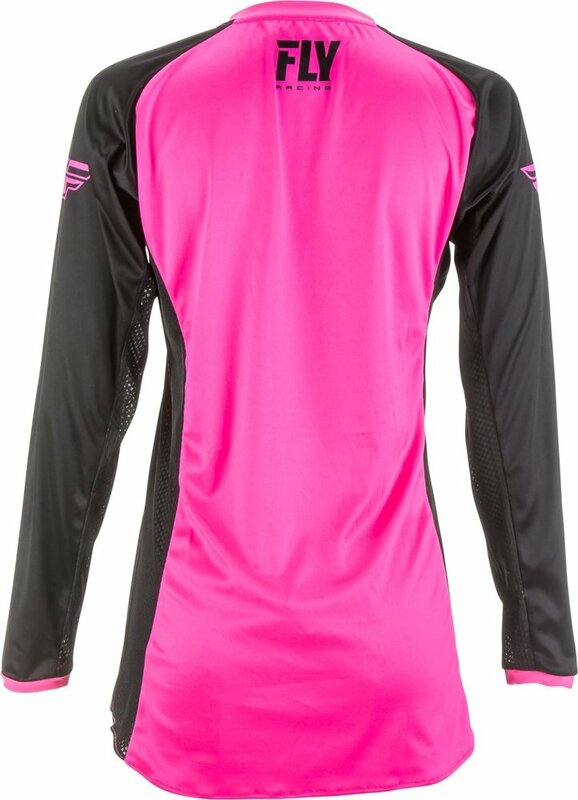 Using constant rider feedback, we created a women's specific cut through strategically placed stretch panels for a comfortable and a versatile fit without sacrificing performance. 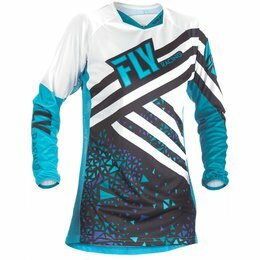 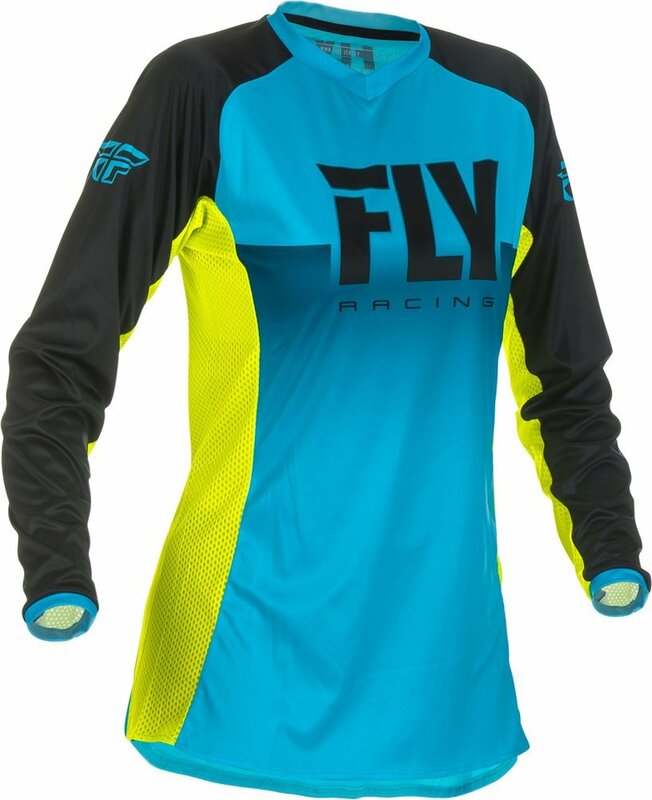 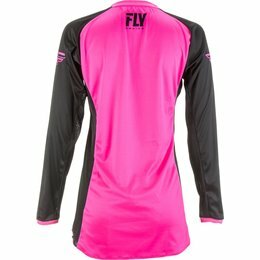 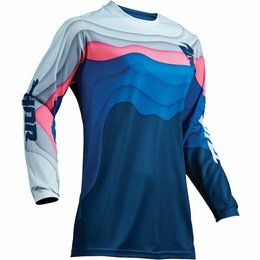 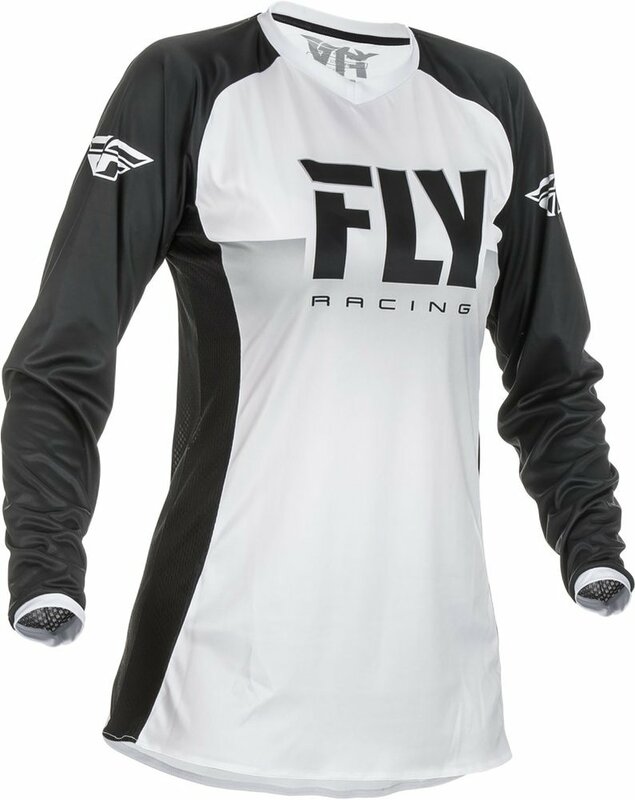 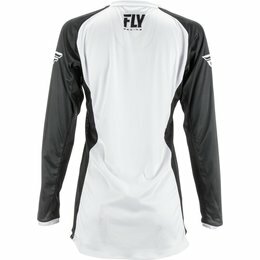 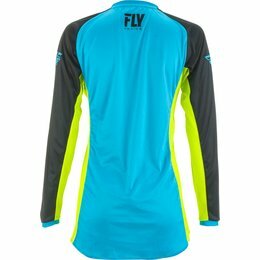 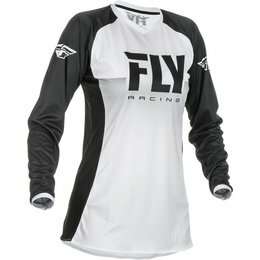 With the same quality and technology as Fly Racing men’s racewear, Fly Racing women’s line has been at the forefront for a decade. 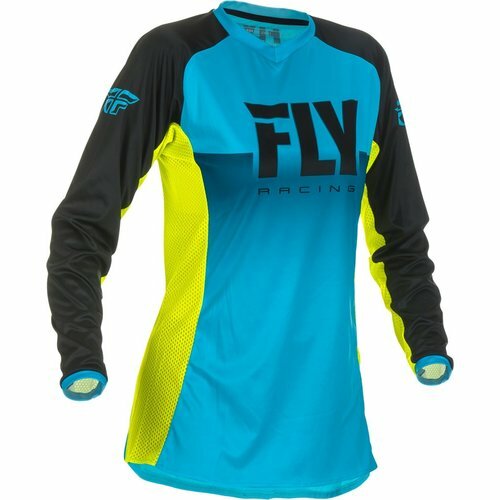 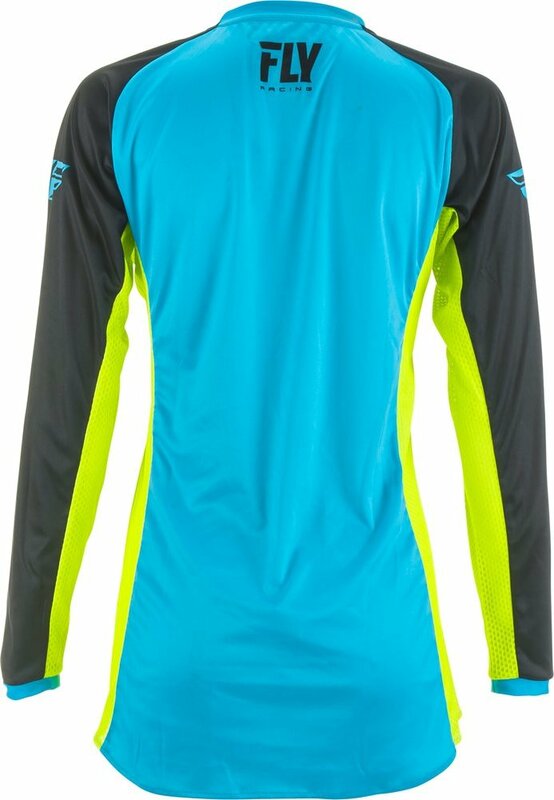 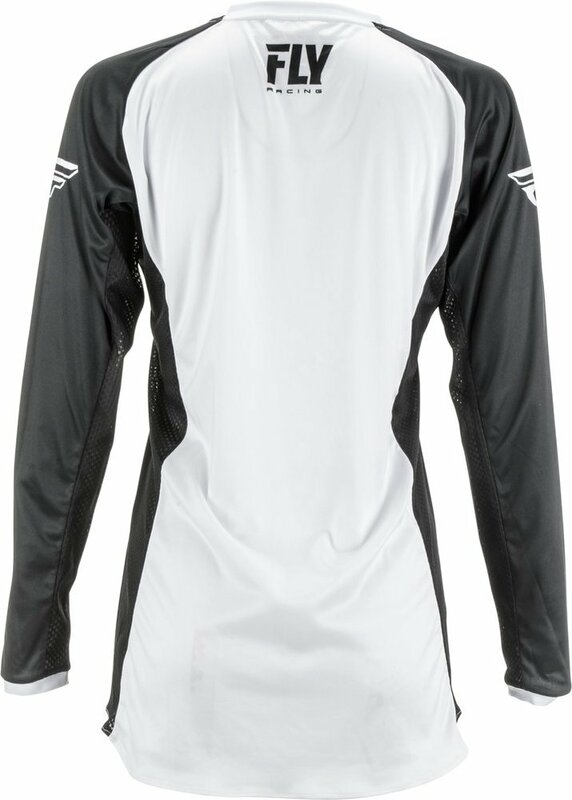 If you're looking for performance racewear at an affordable price, then look no further. 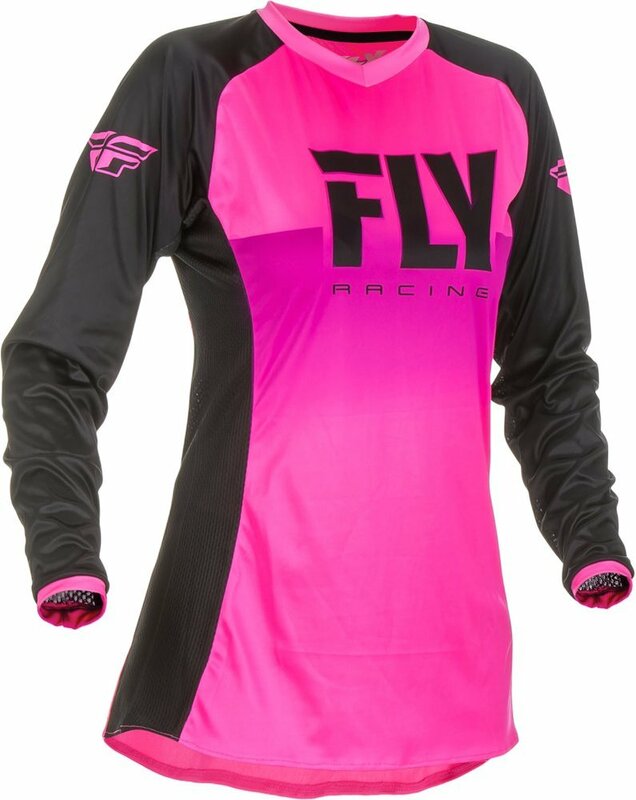 This year's Syncron line has been redeveloped, race tested, and rider approved by Answer Racing's top pro athletes.